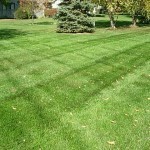 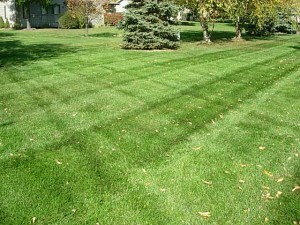 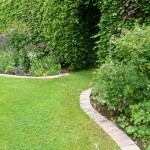 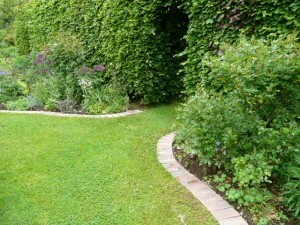 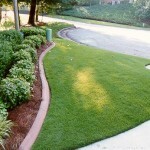 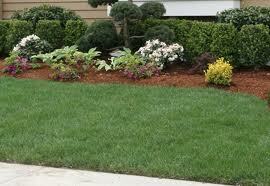 We take a consultative approach to help you manage your lawn with the long-term life of your property in mind. 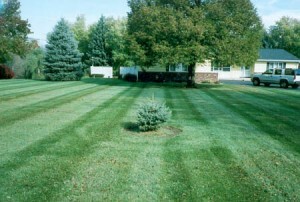 Whether you want to accent a special feature, fix a problem, or do a complete site make-over, CPL can help survey your existing lawn’s conditions and develop a property upgrade plan that fits your vision and budget. 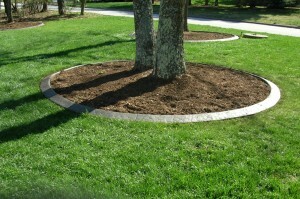 With roots in landscape design/build you can depend on intelligent design and coordinated installation that will minimize disruption to your property and neighborhood. 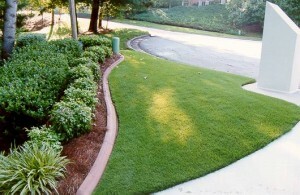 And all of our designs are created with maintenance in mind, to maximize the visual impact while reducing your long-term maintenance costs. 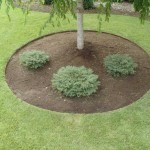 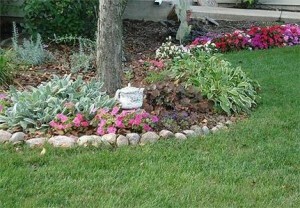 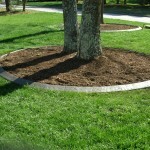 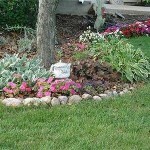 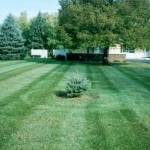 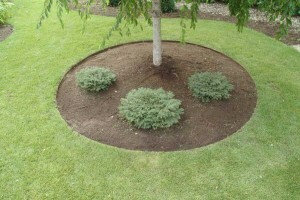 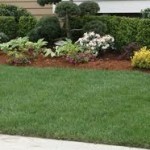 Rely on CPL for all aspects of landscaping including: hardscaping, lawn service, trimming, mulching, design installation, planting, grading, water diversion, fertilization and more.